The Turkish army has made a new incursion deep into the Iraqi soil as part of a larger plan to strengthen its military presence in the Arab country’s Kurdistan region. Local sources in Iraq’s Kurdistan underlined that the incursion has been made into Sidakan region on the suburb of Erbil province in northeastern Iraq. “According to the sources, Turkish troops are getting closer to Sidakan region in Erbil province,” a report by IRNA said. The deployment will provide Turkey with required logistic support to launch military operation inside Iraq. 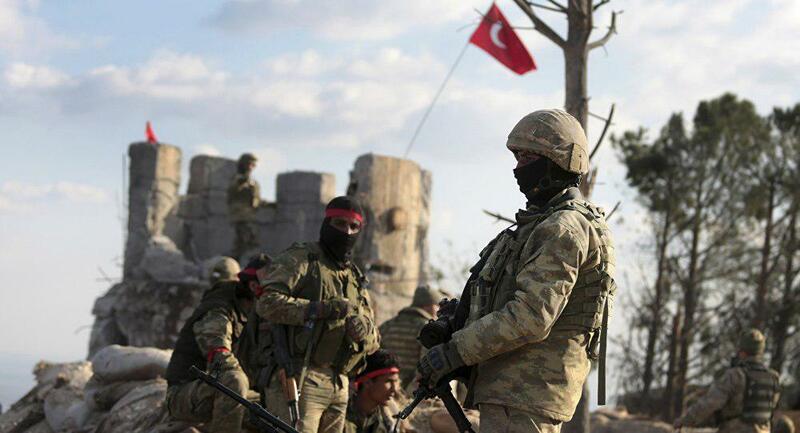 The sources added that the Turkish army has not only increased its military presence in the region but also deployed heavy military equipment there. The army has also created some military bases in Hisham heights in Sidakan region. “It is now just 7 kilometres away from the Sidakan centre,” the sources noted. The Turkish government has deployed its military 40 km deep into Iraq’s soil under the pretext of fighting the PKK militants, which it recognizes as a terrorist group. Kurdistan Regional Government and the Central government in Bagdad have not yet commented on the new Turkish incursion.